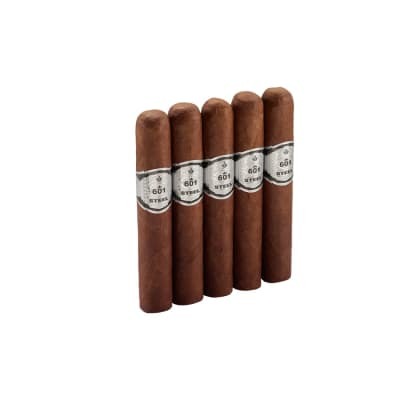 A slightly wider ring on these Perdomo Habano Maduro Robusto cigars offers you a perfectly proportioned and ultimately relaxing smoke teeming with earthiness, spice, sweetness, and spot-on balance thanks to their full-bodied, all-Nicaraguan leaf blend. Affordably-priced, too, order yours now. 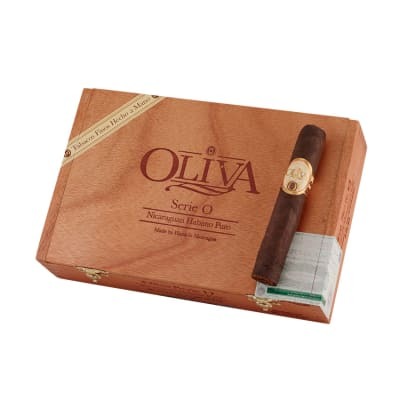 A good maduro with hints of leather, spice and premium tobacco. Draw, burn, taste etc. was perfect with no issues. 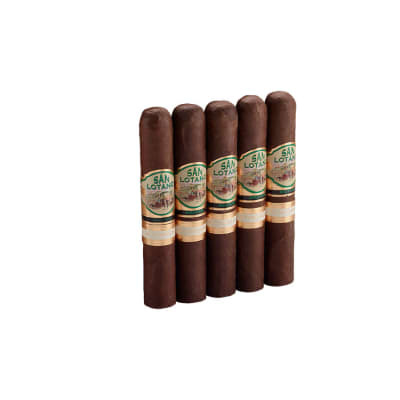 If your a maduro lover give this one a try. This is a must have stick. Love the flavor about half-way through. This is currently my favorite of the sticks I have in my humi. 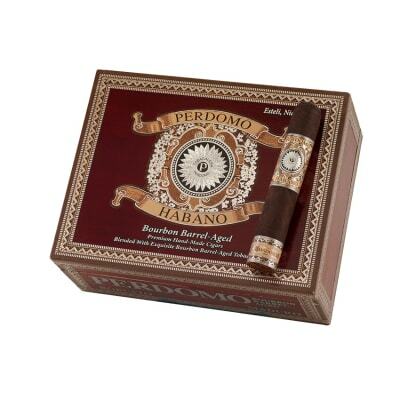 This Perdomo has it all, great, even burn, excellent construction, and delicious, complex flavor! I will definitely be ordering more! Soon!